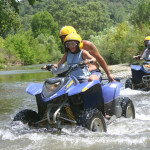 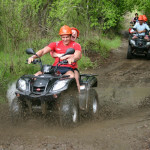 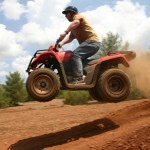 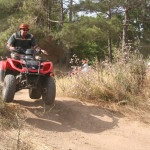 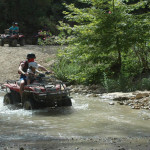 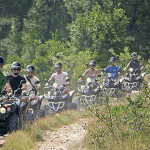 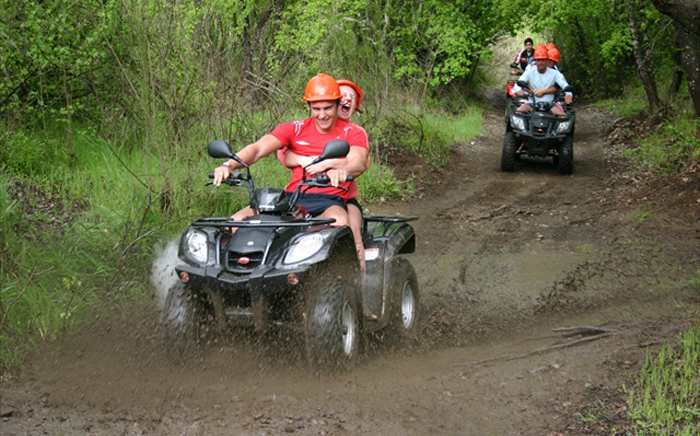 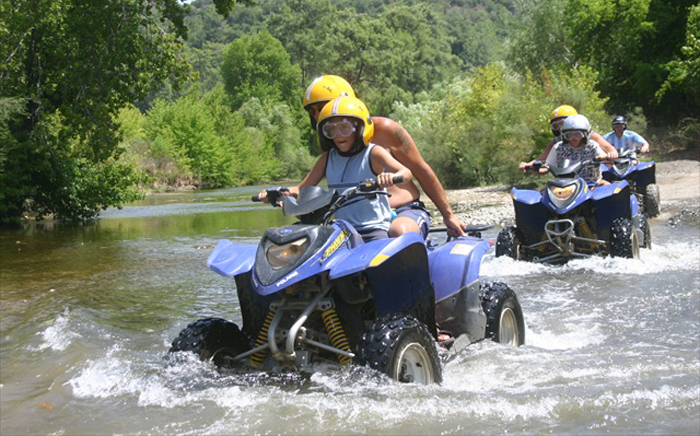 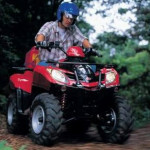 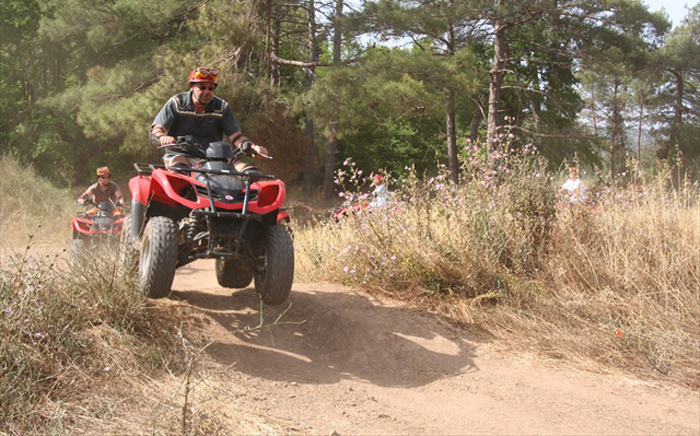 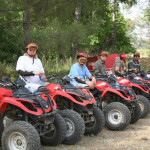 Marmaris Quad&buggy Safari offers you an unforgettable experience with which you can highlight your holiday in Marmaris. 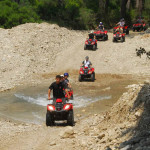 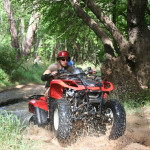 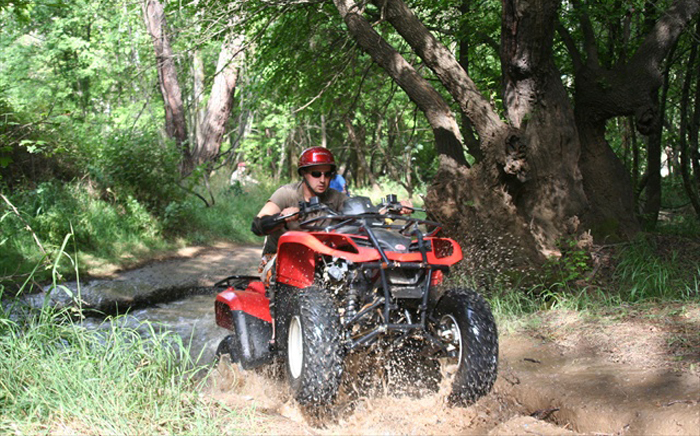 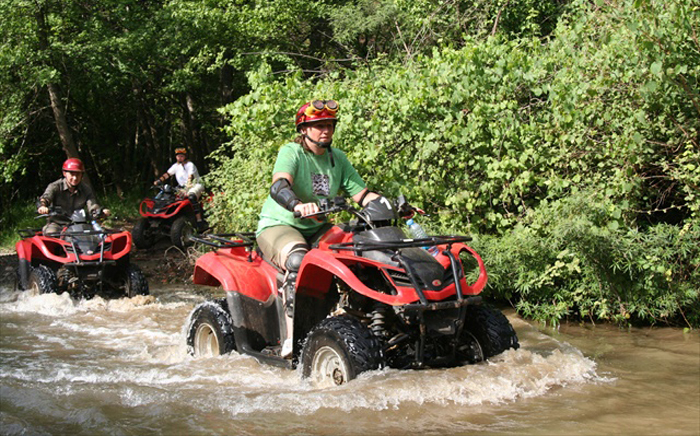 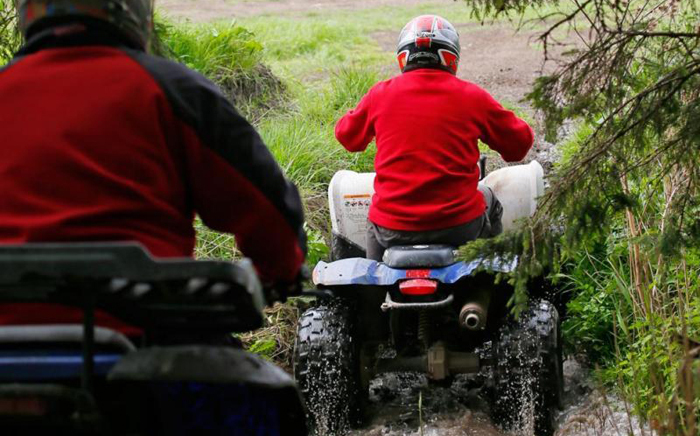 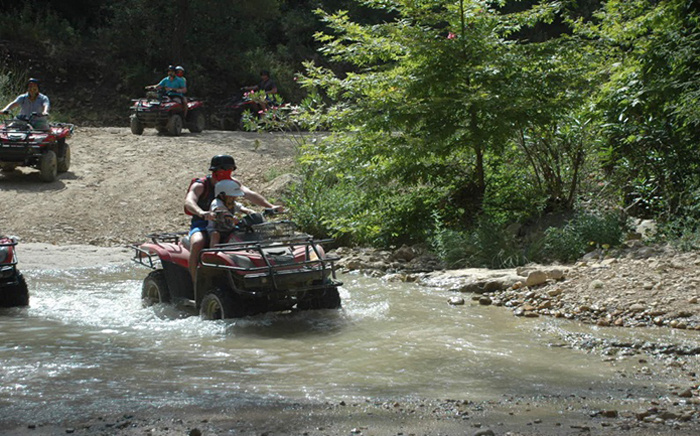 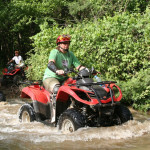 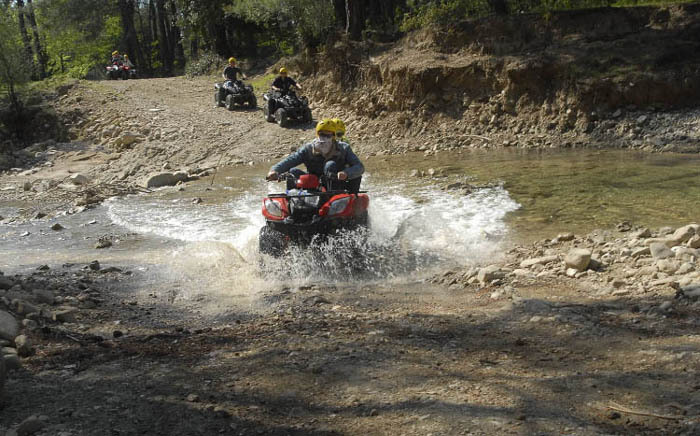 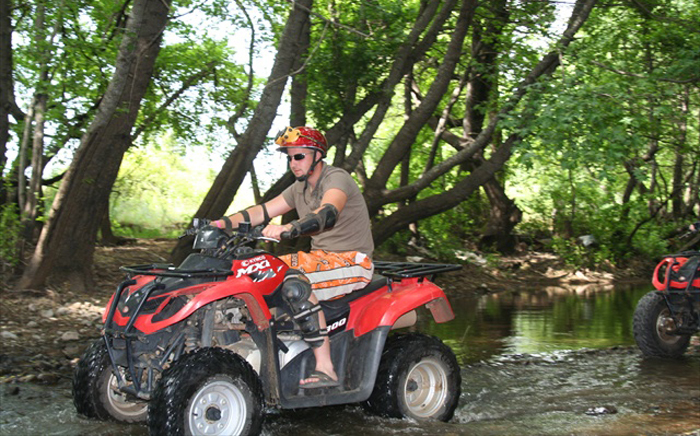 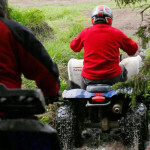 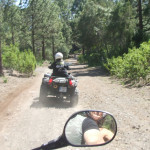 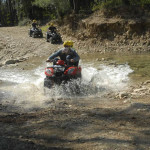 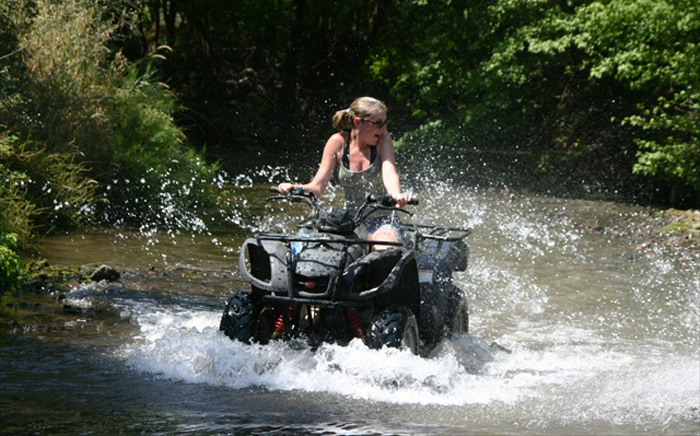 For those who want a half a day tour, here we have 1,5 hours of adrenalin activity, after 20 minutes of driving, you will arrive to Degirmenyani village where there is no traffic.Begin with a warm up drive and instruction before starting the quad safari. 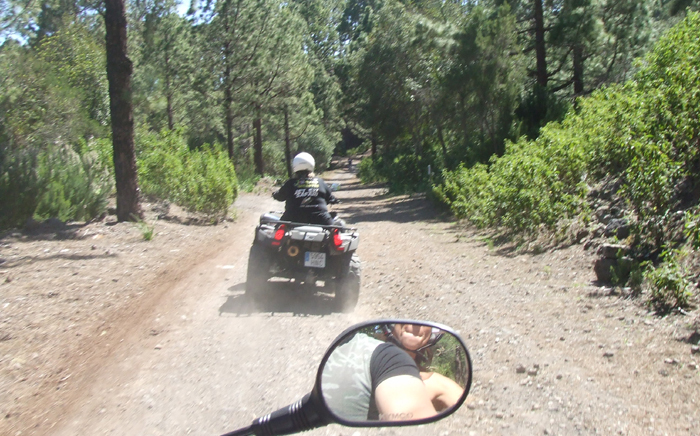 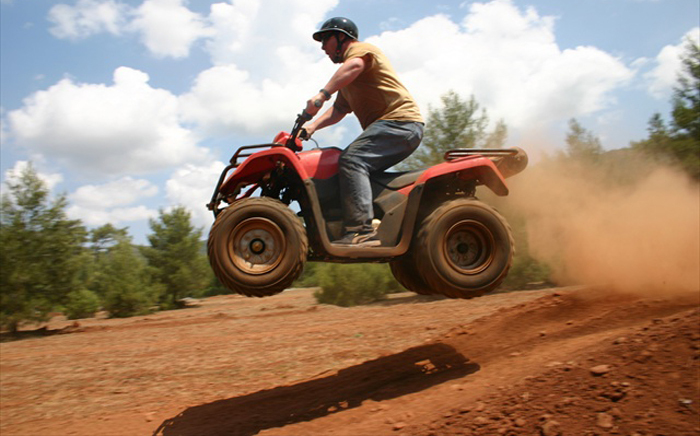 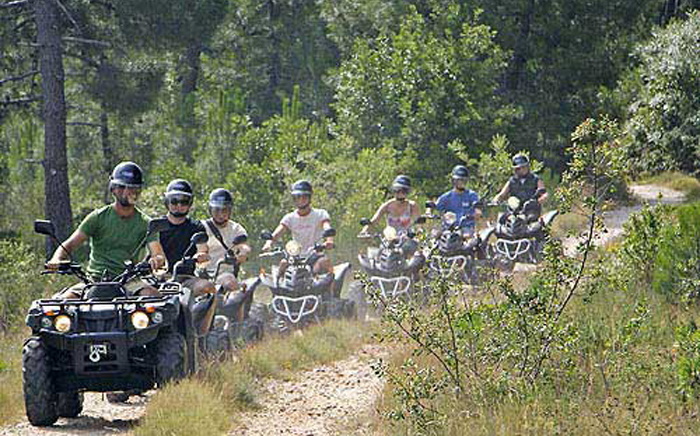 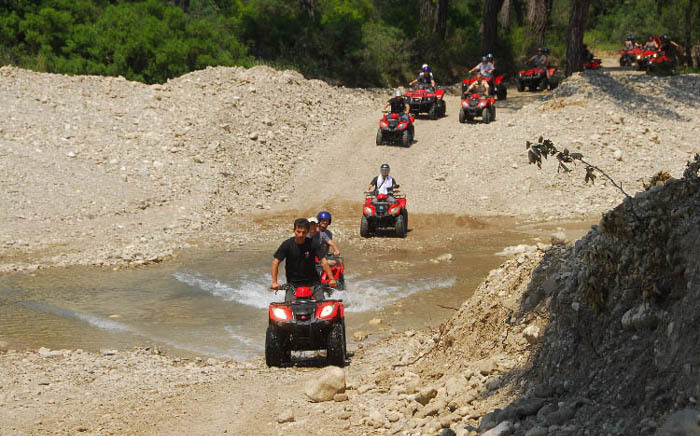 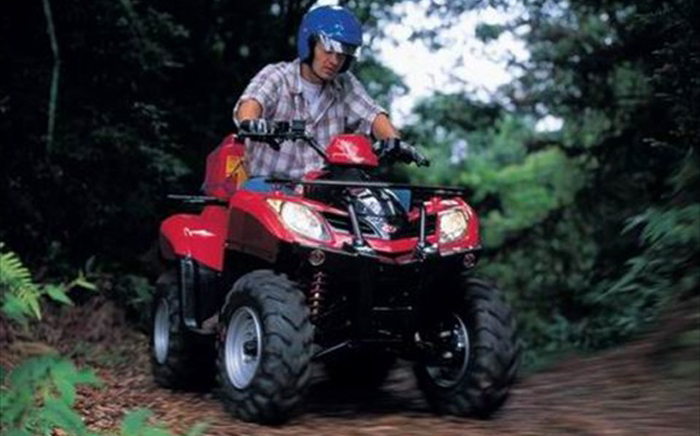 You will absolutely enjoy the special quad park with hills!Make sure you put your old t-shirts and shorts on because they will be in a mess!Don’t forget to buy some pictures at the end to remember the great memories from quad safari in marmaris VERY EXCİTİNG !!!!!! 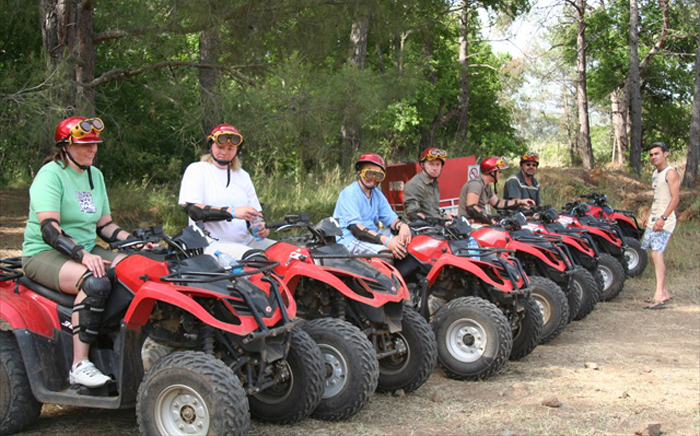 PRICE INCLUDES : Lunch, Quad, Bus service, Insurance included.